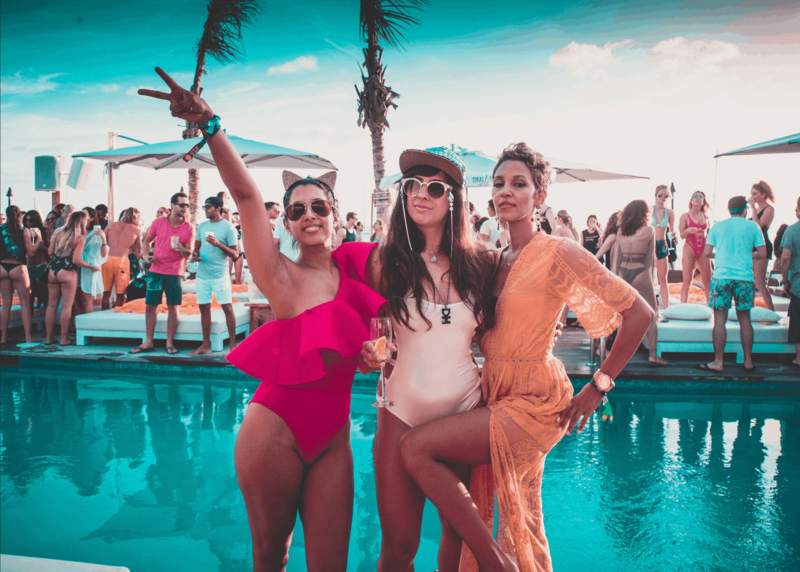 The Confluence Group The Confluence GroupVujaday Music Festival returns for its second year April 3-7, 2019 in beautiful Barbados, one of the Caribbean’s most colourful and lively islands. 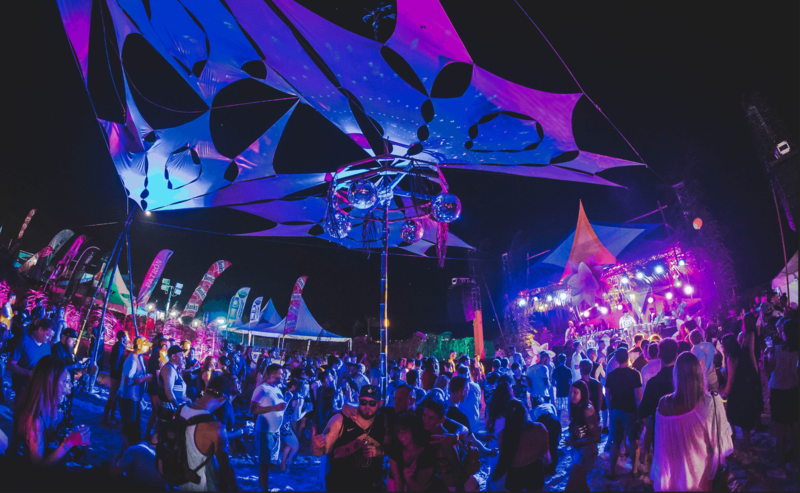 Here are a few tips to make the most of your Vujaday Festival experience. 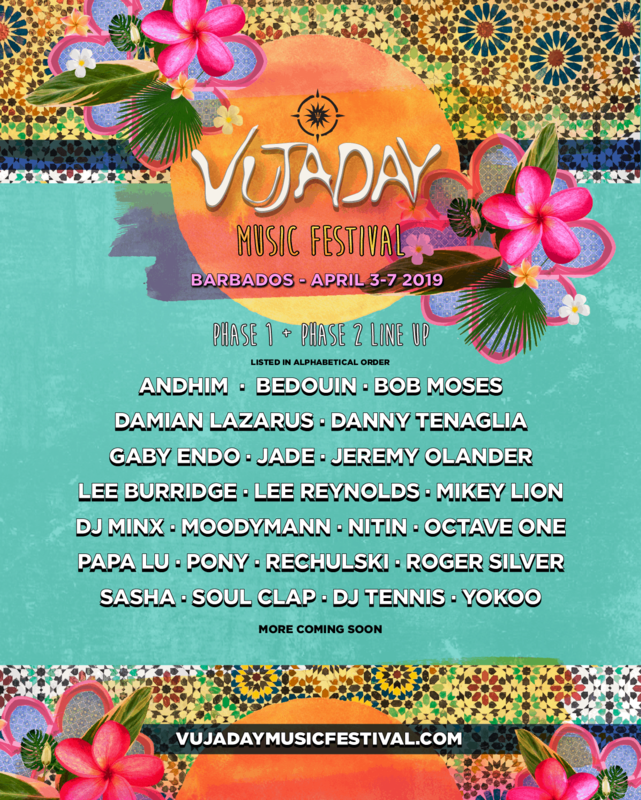 Vujaday spans the course of five sun-soaked days, affording festival-goers plenty of time to get a taste of Barbados culture. 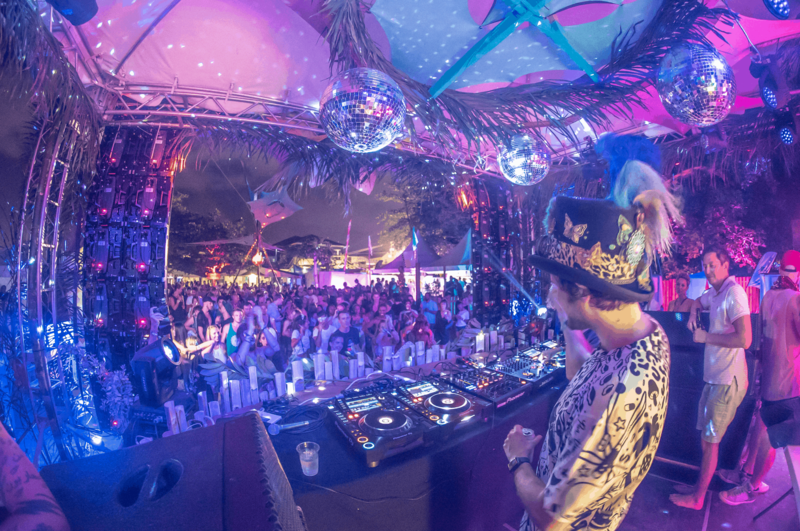 Performances take place across the island and in unique venues such as the lush Bellevue Plantation. (Get your camera ready!) If polo is your thing, be sure to visit the historic Garrison Savannah. It has been home to horse-racing since 1845, when British Regiment officers stationed in Barbados used the parade ground for horse races. 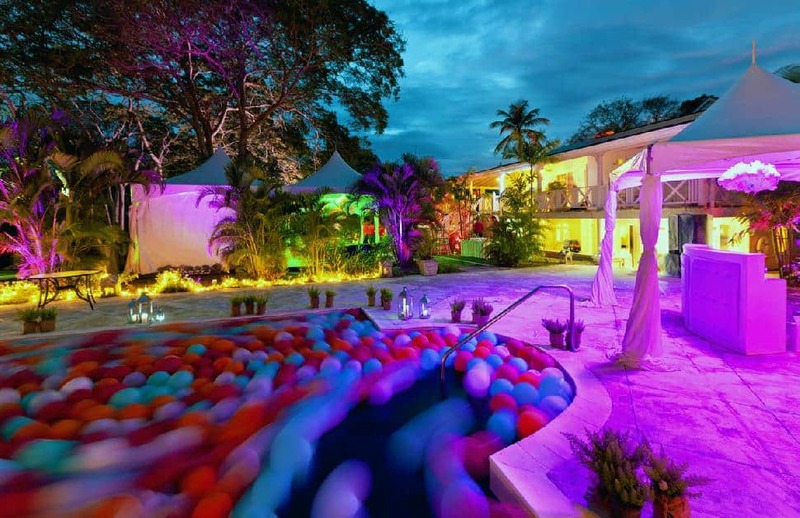 Barbados’ internationally-renowned Nikki Beach grants Vujaday attendees free access to a private white-sand VIP party. Get ready to lounge and dance with an exotic cocktail in-hand. Avid watersport enthusiasts will love Barbados' steady trade winds and warm waters at Silver Rock beach in Christ Church. It is hailed as one of the best places to learn kite surfing. 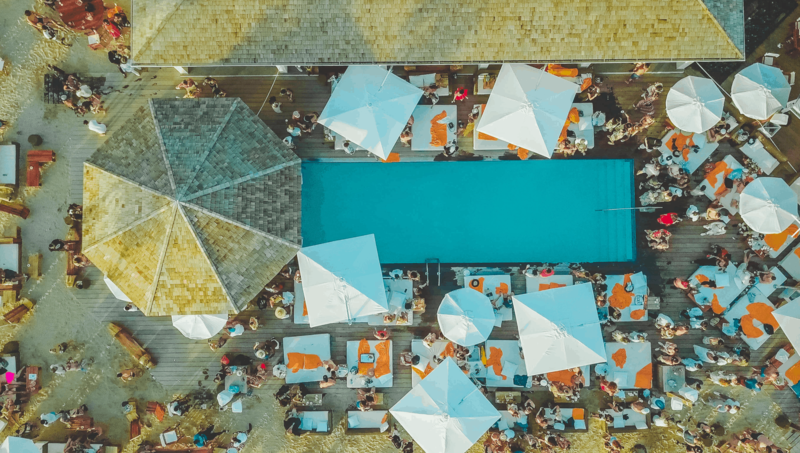 Copacabana is another of Vujaday’s prime venues where beautiful ocean views will take your breath away. 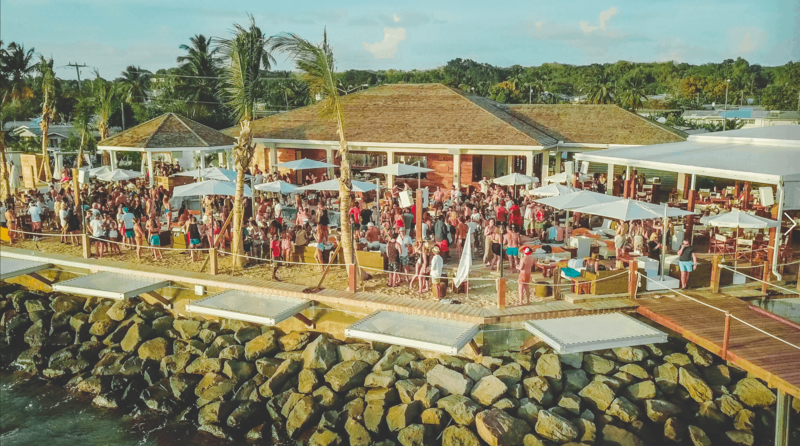 It is a newer club on the island aiming to live up to the reputation of the decades-old Harbour Lights, a popular local hang. Foodies will enjoy a Bajan fish fry or mouth-watering cutter sandwich at Cuz’s Fish Stand. You can wash back these local delights with a rum and coconut water. Y’aar Matey! 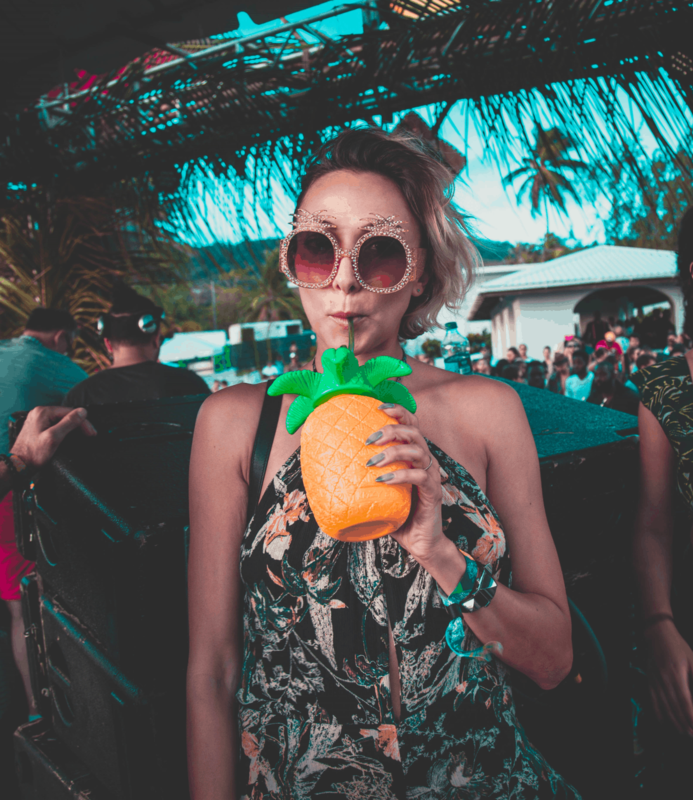 Be ready to set sail this Vujaday on the Jolly Rodger boat party. 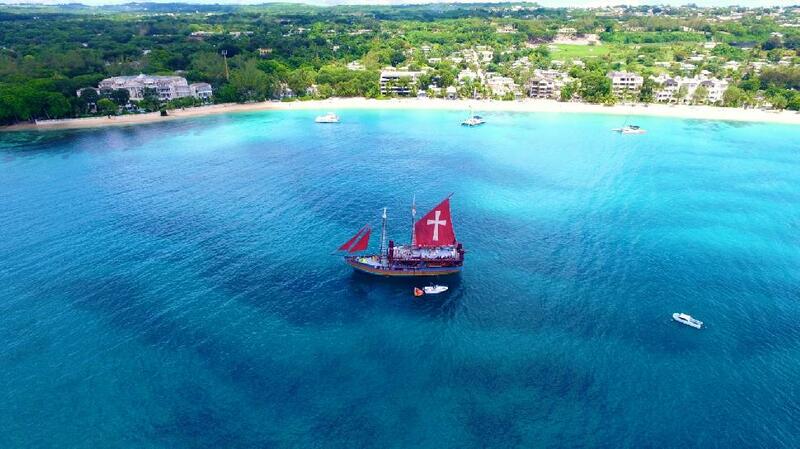 This pirate ship offers snorkel tours with yummy Bajan cuisine daily but will be privately chartered with beat-worthy shenanigans this year. If hidden treasures are more enticing, the Atlantis Submarine tour is a must. Or a caving expedition at the mesmerizing mile-long Harrison’s Cave or Animal Flower Cave (the only accessible sea cave on the island). One tour combines Harrison’s Cave with the breathtaking Hunte’s Gardens, curated by the colourful Bajan horticulturist Anthony Hunte. Lunch at The Atlantis Hotel on surfer’s Bathsheba Beach is highly recommended. For those looking for a bit of luxe decompression atop the cerulean blue waters, be sure to book a private catamaran tour with Cool Runnings or Tiami Sunset Cruises. Snorkelling with a catered meal and drinks is the best way to recap your favourite festival highlights. 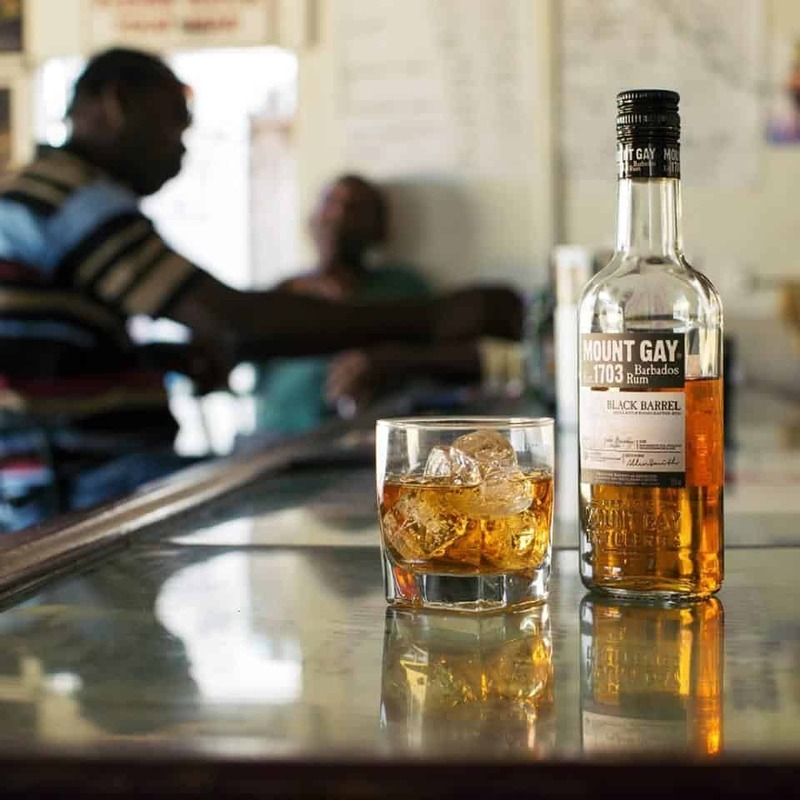 Whatever you do, be sure to sample some of Barbados world-class rum. 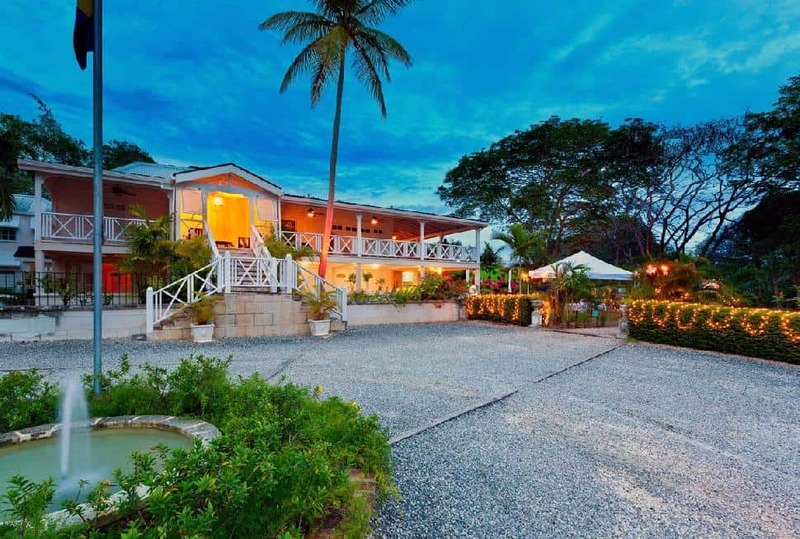 Tasting tours are available at the larger Mount Gay Rum Distillery (near Bridgetown) but the charming St. Nicholas Abbey Distillery, housed in a 350-year old plantation home and museum, is a better bet. It is a beautiful respite and only place you can enjoy this Bajan recipe and the newly launched Heritage Railway. Short on time? 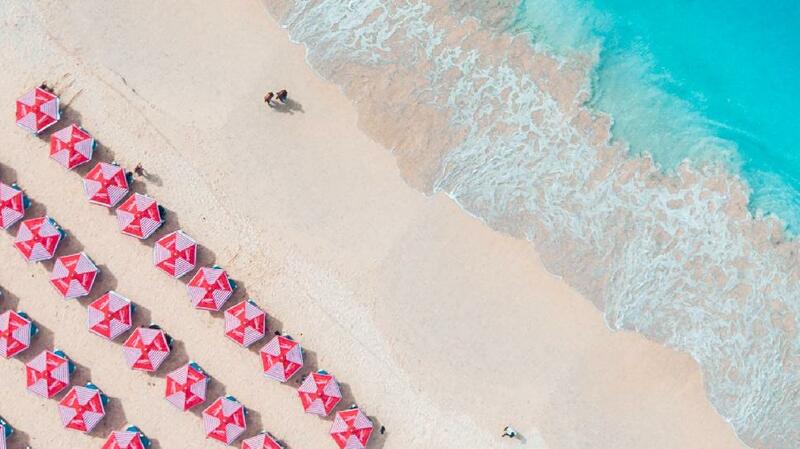 Take in any of the numerous rum shops dotting the island. 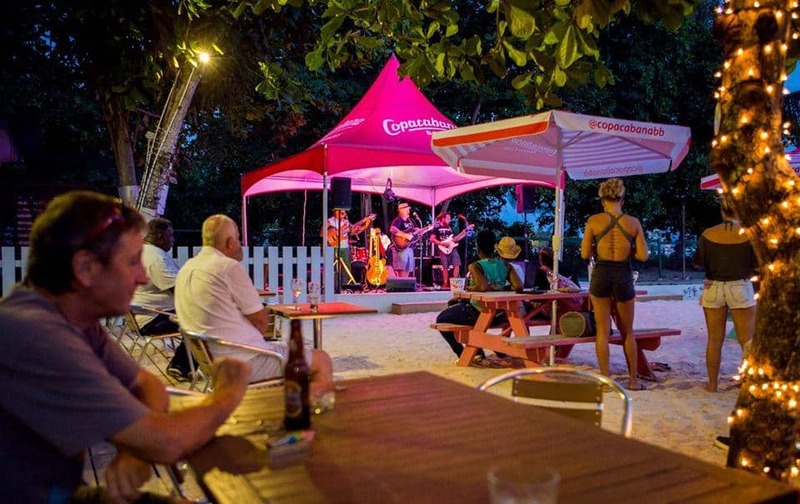 Or sip a few rum cocktails at the pretty One Eleven East Beach Bar or along Pebbles Beach while taking in a gorgeous sunset. For the land-rovers, Barbados offers Safari Tours which will take you to all of the prime island spots and dazzle you with the amazing history of the island. If you prefer to walk, then be sure to stroll along the Barbados Boardwalk, St. Lawrence Gap (known as “The Gap” by locals) on a Sunday, or Baxter’s Road in Bridgetown, a UNESCO World Heritage Site with amazing local food shops, markets, waterside dining, marathon races, shopping and more. A walking food tour of Bridgetown is also available.